It didn’t start with Biebs… Calvin Klein has a storied history of incredible advertising. 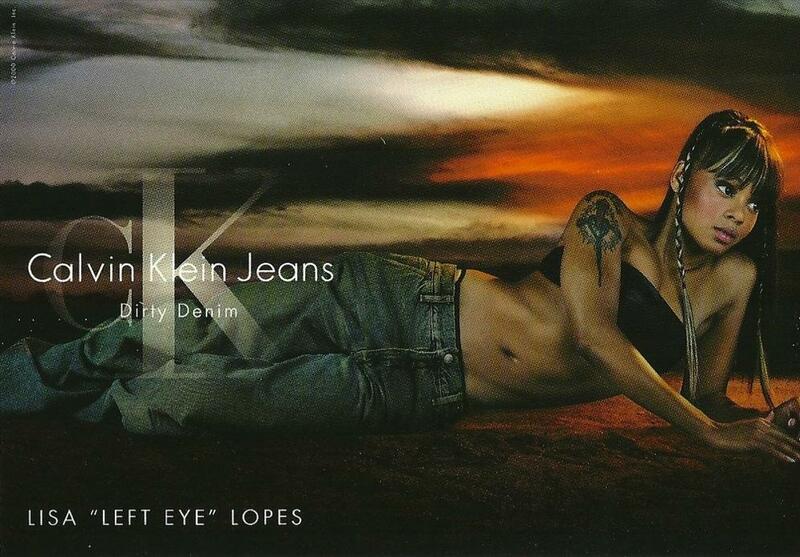 Check out this VFILE of classic CK from ’99 ads shot by Steven Klein. Previous Article Is Biebs this Generation’s Marky Mark?